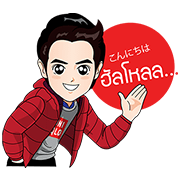 http://www.line-stickers.com/ – Monkey James Ji Line Sticker | Enjoy chatting experience through Monkey James Ji Stickers. 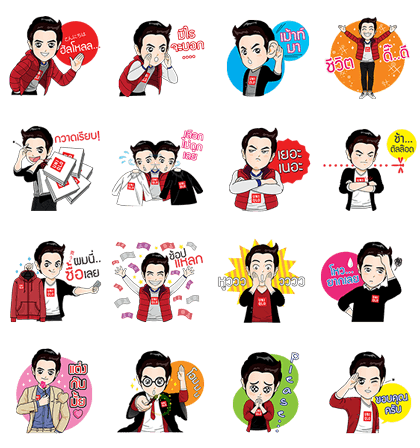 Friend Uniqlo Thailandʹs official account to get the stickers for free! Available till February 11, 2015.